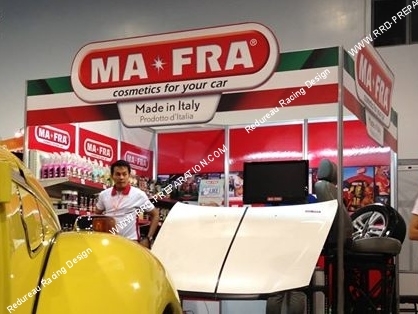 MA-FRA well known for cleaning products, lubricants and washing. Almost fifty years of success, an exciting growth that made ​​her protagonist on a rapidly expanding market with ideas and original solutions, ahead of the trends and guidelines. A Company absolute industry leader in all aspects. Organization, research, production, marketing Since 1965, MA-FRA has always aligned on the client side by helping to solve easily and with full respect for the environment everyday problems, whether it is a normal user or a professional washing and cleaning.